The Unforgettable Panagiota Lilikaki – Oh, Bernice! 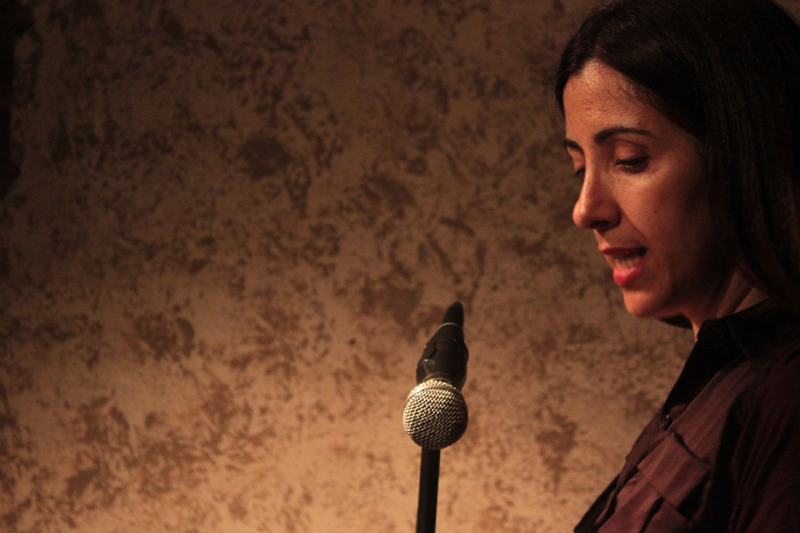 Don’t you dare forget about Panagiota Lilikaki–she’ll be reading this Saturday at Oh, Bernice! too. This entry was posted in Upcoming Events and tagged Bed Monologues, Chryssa Spilioti, Cornelia Street Café, Ducts.org, EarSay Voices, Guess Who Discovered America, Oh! Bernice Reading Series, Panagiota Lilikaki. Bookmark the permalink.